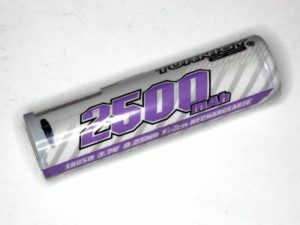 This article is documentation of a capacity test of 5 x Hobbyking 2500mAh 18650 LiIon cells (9210000181-0). The cells were purchased on 26/02/2018 (~$7 + shipping) and received at about 30% charge. They were each charged in a XTAR VC2 Plus charger at 0.5A until charged. 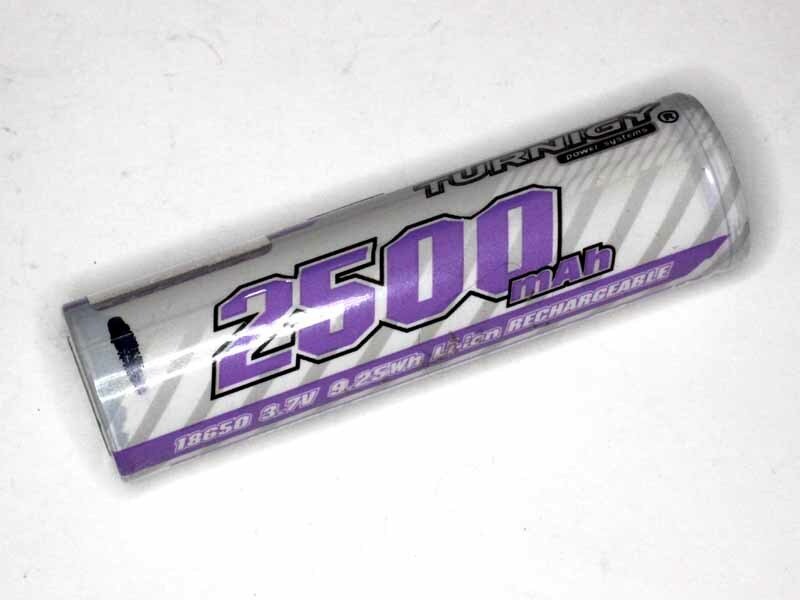 The cells are 65mm long, and do not claim to contain protection modules which are prudent in some applications. Each cell was then discharged at 1A (0.4C) to 2.8V, the discharge was captured.